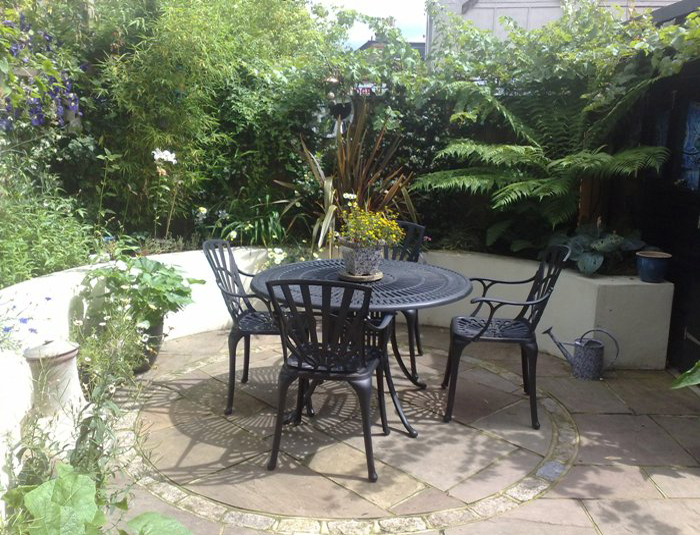 Winter is the best time to get your garden updated, so it’s ready for the first signs of the summer (or even spring) bbq. 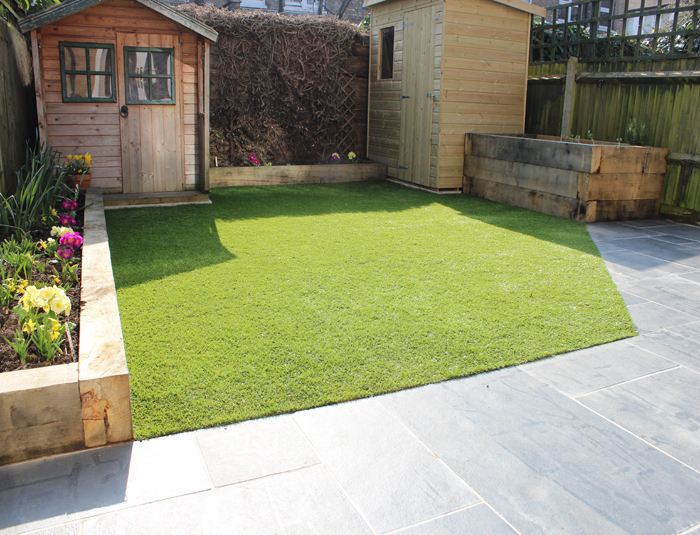 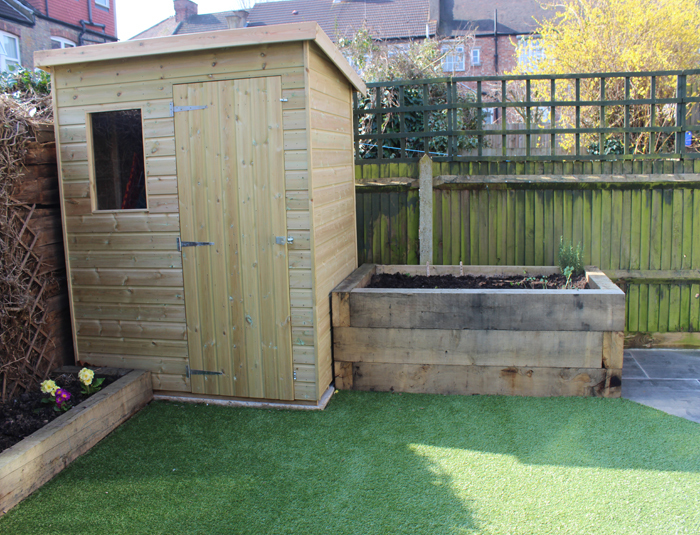 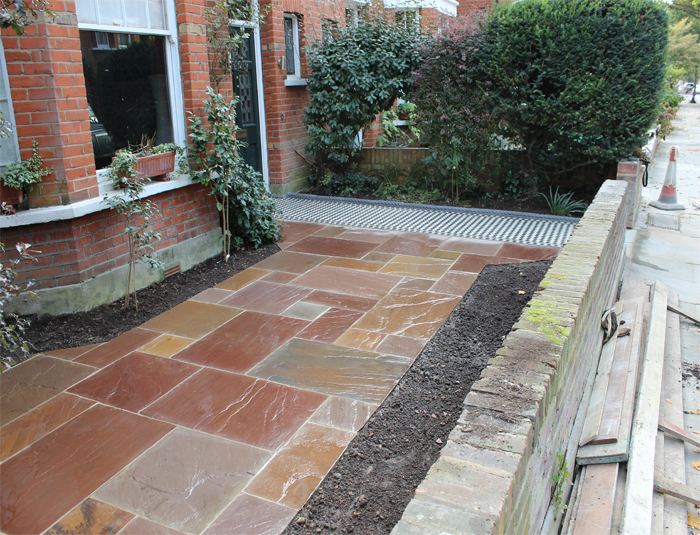 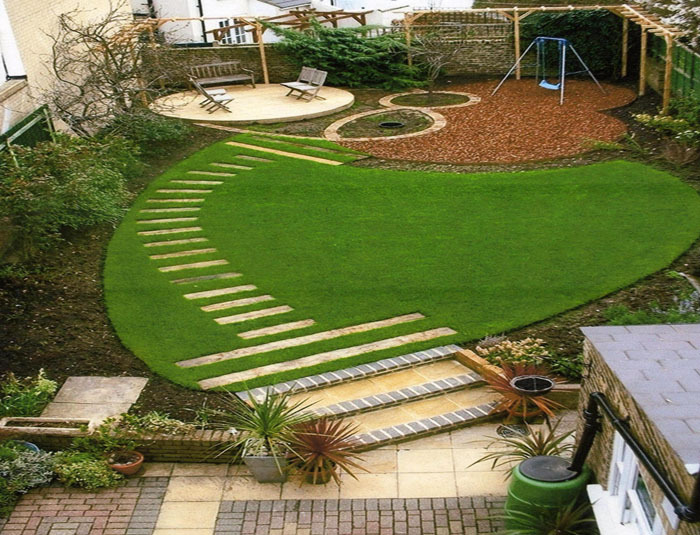 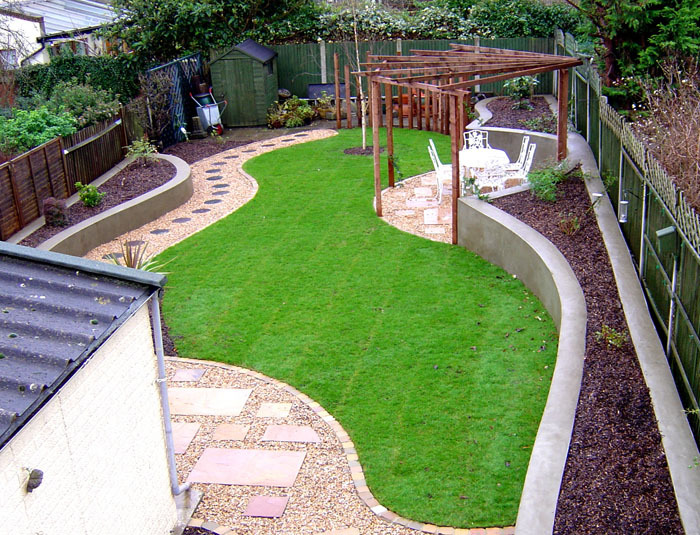 Let us do all the hard work during the cold months, so you can relax and enjoy your garden throughout the year. 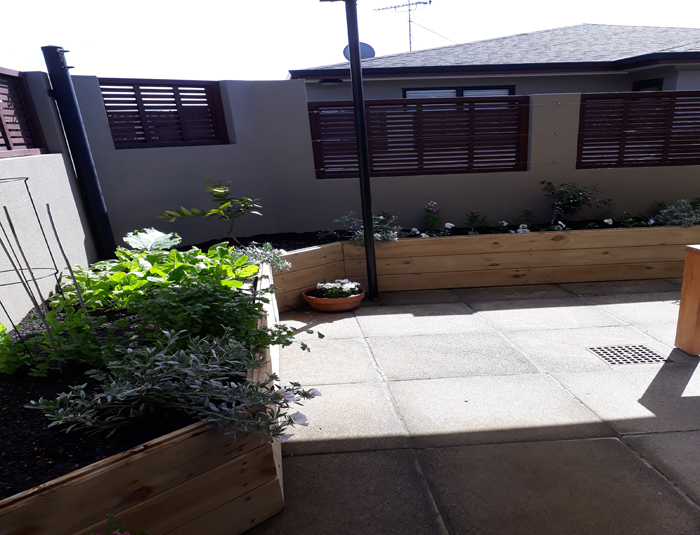 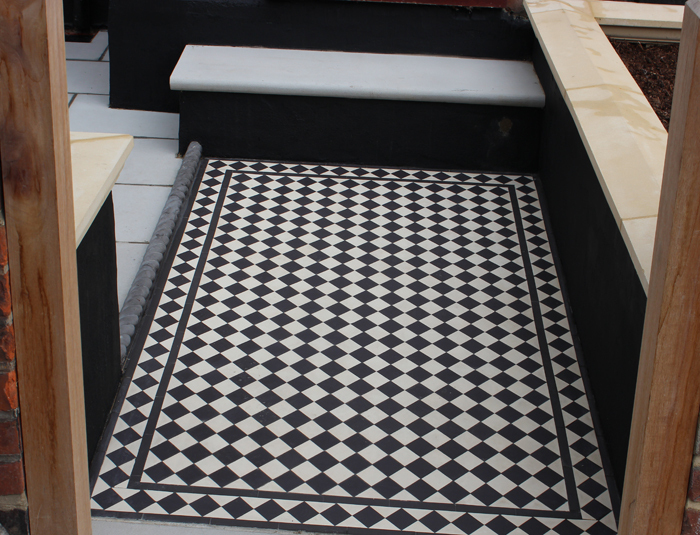 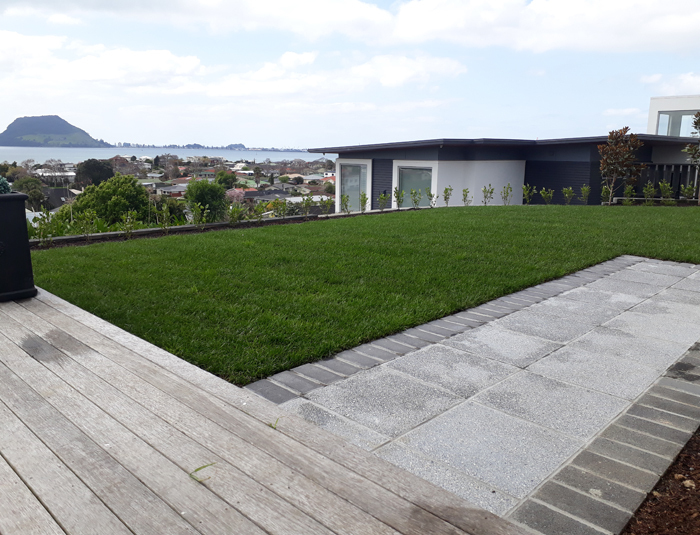 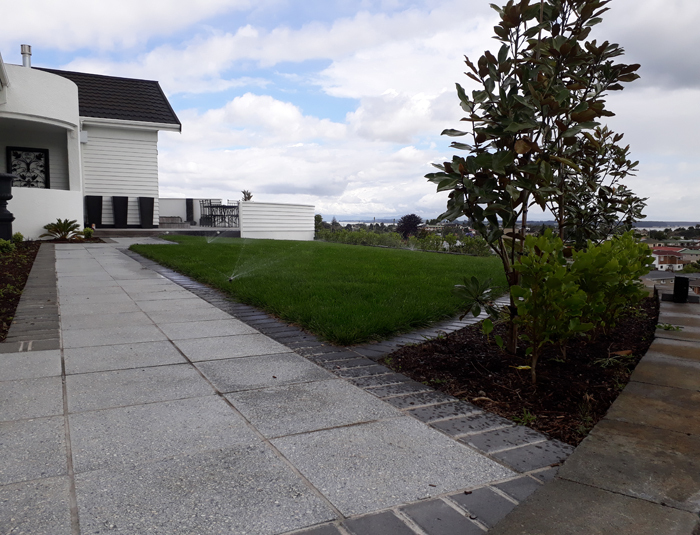 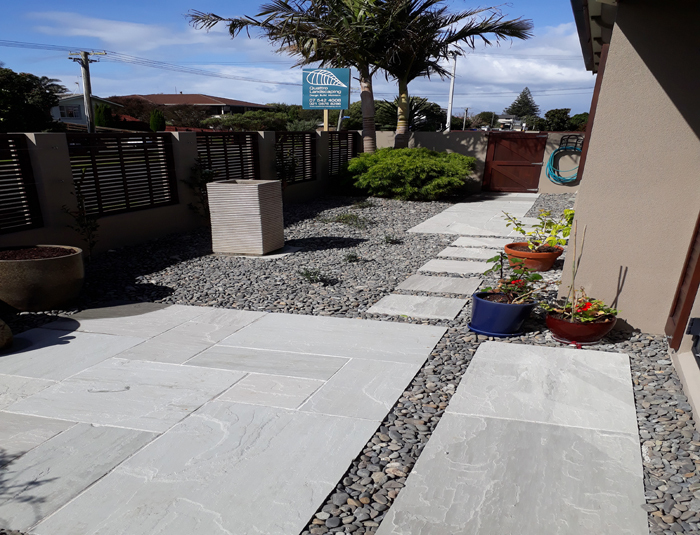 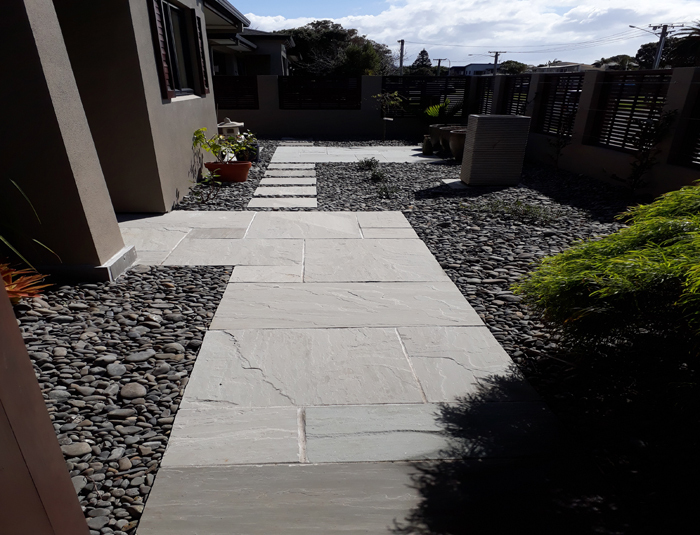 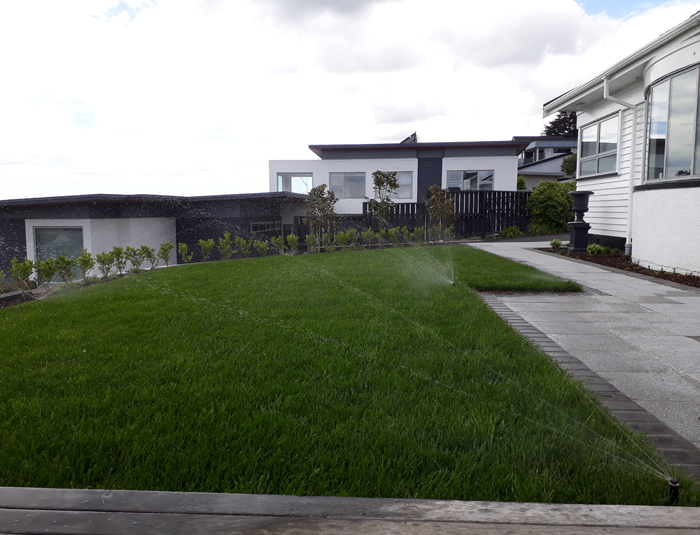 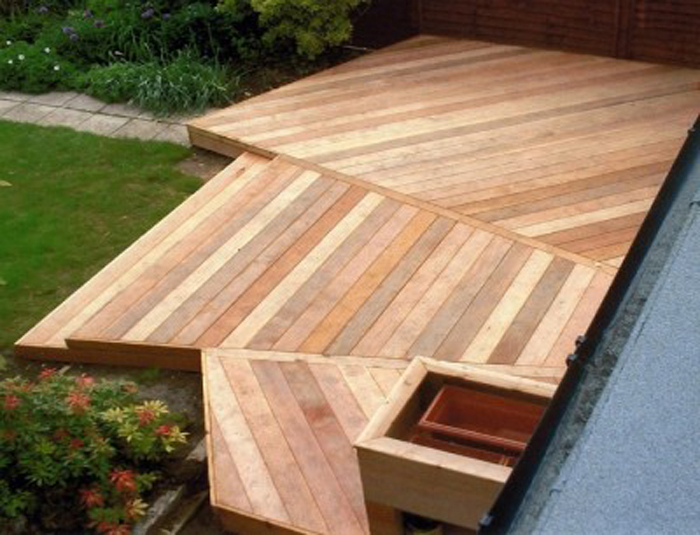 Whether it’s a new deck, a patio, an updated path or a complete garden makeover, we cover all of the Manawatu and would love to talk to you about your ideas and how we can help you get the garden that works for you. 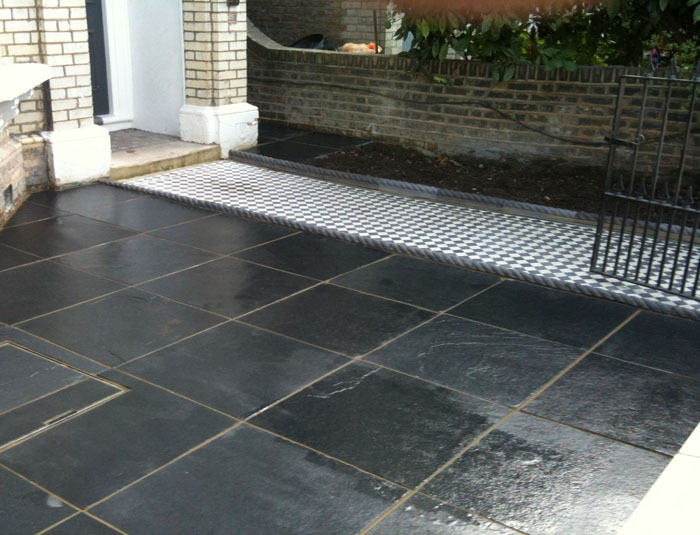 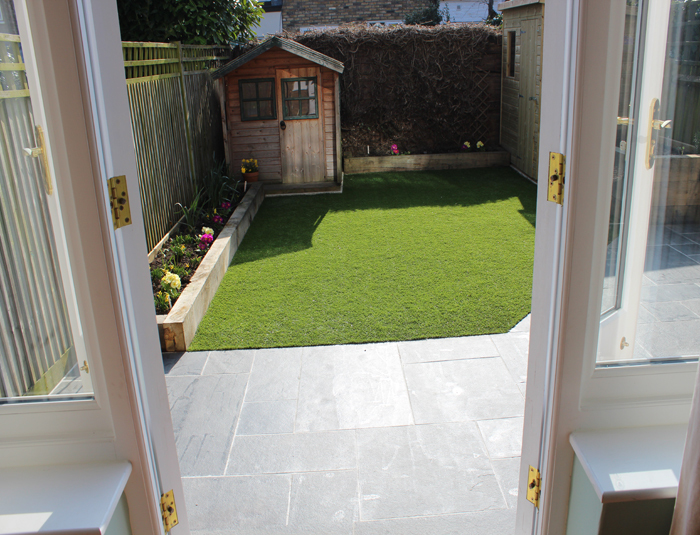 Beat the summer rush and let us start on your garden now!